In recent years, the field of cosmetic dentistry has risen in popularity. 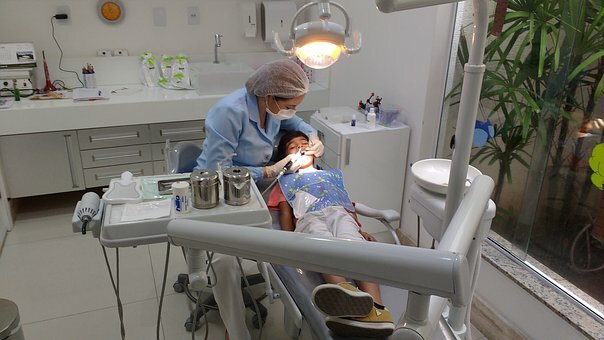 Modern dentists have a wide variety of tools and procedures which they are able to use to make sure you have the perfect smile.With a large variety best of options available, it is necessary to know what each option entails. Over time, your teeth will get stained and discoloured. Smoking, medications and food items like soft drinks, coffee and tea may increase the discolouration of your teeth. To re-whiten your teeth, a best dentist in kothrud does a process call teeth whitening. 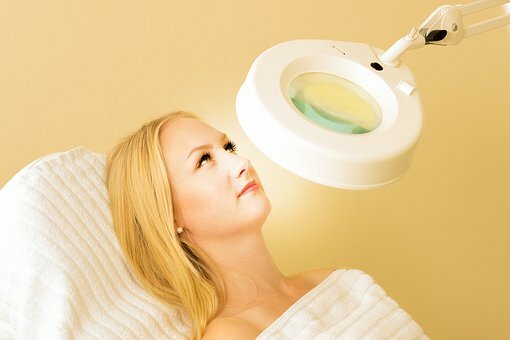 The procedure uses a chemical bleaching compound that can be administered two different ways, one by the doctor, and one through self-administration. In the self-administration process, the best dentist in pune for cosmetic dental treatment first creates a custom mouthpiece which helps spread the whiting compound evenly. This self-administrated process takes a few weeks to take effect. In comparison, the best dentist in pune is able to complete the entire teeth whitening procedure within 2 appointments of 2 hours each. Over time, the teeth will discolour once again. Hence, it is important to take care of your oral health properly. A quick and easy way to fix broken, chipped or cracked teeth is to use a bonding compound. The compound can also be used to fill in uneven spaces between teeth. The bonding material is usually used to fill in cavities and protect the roots of the teeth. This process is very easy and quick. The best dentist in kothrud first creates an etching surface on the teeth and then places the tooth coloured resin putties directly where it is required. Bonding is a quick and easy method of correcting your teeth. However, it does get discoloured over time and will wear away. Typically made up of porcelain, veneers are custom made ‘shells’ which are placed over teeth, which might be slightly damaged or heavily discoloured. Veneers are usually used to fix uneven spaces, cover chipped and worn down teeth, heavily stained teeth and crooked deformed teeth. The veneer is custom made in a lab. 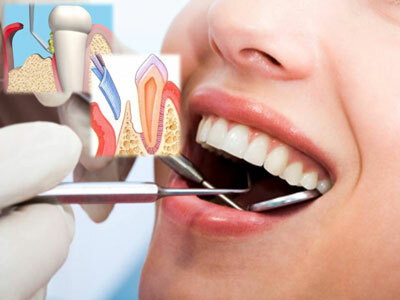 During your second appointment,to best dental hospital in pune your teeth are etched and buffed. The veneer is then placed on the teeth with the aid of dental cement. A crown is usually used to protect or cover a weak tooth, broken tooth, dental bridge, dental implant or cover a tooth which has had a root canal procedure done. Crowns are made up of a mixture of metal, proceilian, resigns and ceramic. A crown covers and protects the entire teeth. 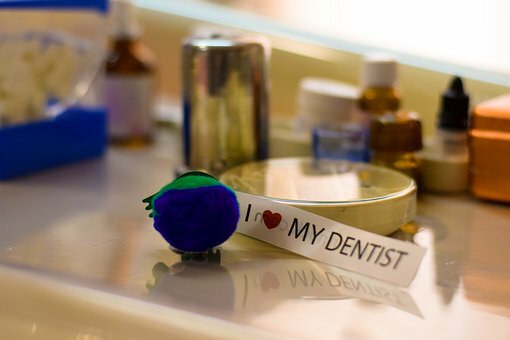 However, they are expensive and are only best dental clinc in kothrud suggested as a last resort. If taken proper care, crowns can last a lifetime. This procedure involves the removal and countering of the topmost layer of the teeth, the enamel. The enamel is reshaped with the aid of etching instruments and bonding materials to change the shape, length, breath and the position of the teeth. This procedure is normally used to correct minor bite problems, overlapping teeth or chipped teeth. This procedure, however, requires you to have great oral hygiene and strong bones. Braces are an extremely useful tool to rearrange crooked and crowded teeth. They can correct jaw and bite positioning and jaw disorders. good dental clinic in pune use Braces apply gentle pressure to reposition teeth over a period of months. The brackets can be made of metal, ceramic or plastic and the weirs are usually made up of metal. There are a vast variety of braces from metallic to invisible. Regular top dentist in pune appointments to tighten the wire and good oral hygiene are extremely important while wearing braces. 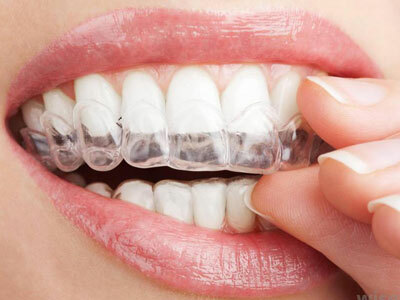 An alternative to braces are aligners. Aligners are mouth pieces that are custom made for each individual. Successive aligners are made to move the teeth to the desired position. Unlike traditional braces, aligners can be removed, although it is recommended to keep them on as long as possible. Retainers are usually used after the braces are removed to make sure that the teeth stay in the desired position. Bridges are teeth prosthetic that are used to replace a group of missing teeth. They can be made from metal or porcelain. They are anchored to the surrounding teeth and are usually topped with a crown. Bridges can only be removed or placed by a pediatric dentist in pune and requires good oral health. Implants are the latest in teeth prosthetic technology. dentist in kothrud are a permanent, long term solution for people with missing teeth, and are considered a better but costlier option to bridges. The Implants are made up of titanium which is screwed into the jaw bone and left to fuse with it. The implants consist mainly of a titanium screw, an abutment and a crown. Implants can be used to replace multiple teeth and are considered the better option since they help prevent bone and gum deterioration. Modern dentistry has advanced to a point that teeth removal is the very last option chosen. It has become easy to save your teeth and make sure you have a perfect smile. Modern dentist are also now incredibly skilled in,the best dental clinic in pune are work and always try their best to make sure you look your best.